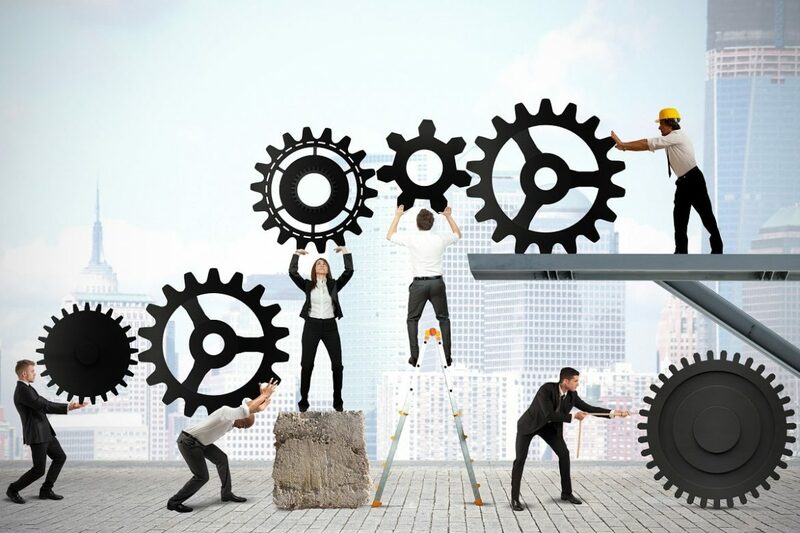 Business Processes cross departments, applications, systems, sometimes even companies, to connect people, information flows and decisions. In spite of numerous theories that advocate the need for understanding the full end-to-end view of a business process before any optimization is even considered, many organizations still fall into the trap of optimizing “parts of a process”, ending up with a sub-optimal overall process. This myopic and fundamentally flawed approach is virtually guaranteed to create issues. We help organizations understand, (re)design, automate and continuously improve business processes with the help of innovative technologies. Our work may validate, inform, augment or sometimes replace some of your own activities, such as Value Stream Mapping exercises. How about a 2-day PoC using your data? © Copyright InfoStages Advisors Ltd. 2012-2017. All rights reserved.